The Quoin Rock Méthode Cap Classique displays prominent notes of green apple, honey oats, biscuit and lime which are supported by interesting mineral characteristics on the nose. The delicate mousse and tiny, persistent bubbles compliment the crisp, refreshing acidity and creamy palate of this elegant Brut style MCC. 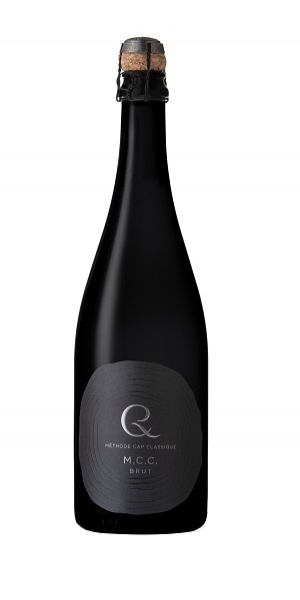 With many MCC’s to choose from in South Africa, Quoin Rock has taken the decision to invest in “longer ageing on the lees in bottle” before release. As the Gaiduk family are keen enthusiasts of Champagne, this product is produced as “luxuriously” as possible, with the launch 2013 vintage spending 52 months “bottle ageing on the lees” before being disgorged at the beginning of 2018.